Vehicle Electronics & Connected Services (former “Elektronik i fordon”) is a leading Scandinavian event for vehicle manufacturers and its entire supply chain. The conference topic is on the challenges and opportunities in an ’emerging ecosystem. 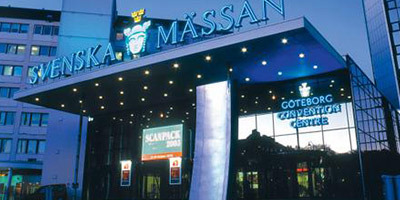 The conference is held at Svenska Mässan in Gothenburg on May 9-10, 2017. Come see us at stand # 13. Read more about Vehicle Electronics & Connected Services here.